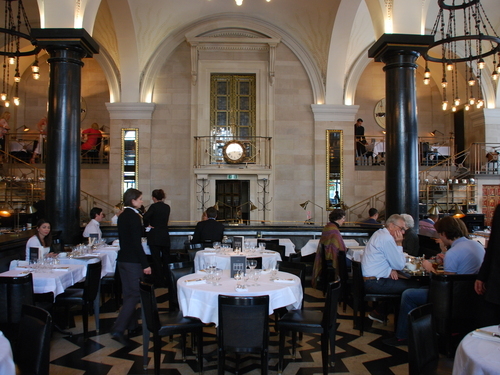 The Wolseley restaurant is located at the most convenient and famous place, Piccadilly. It is an experience that i will never forget,I still remember their super high celling, comfortable king size single chair, modern chandelier, dim lighting and jazz music. 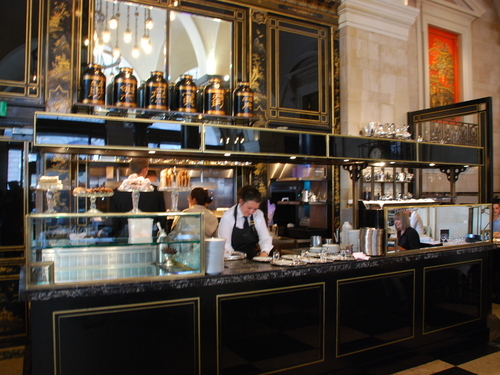 And the food come, the warmest chicken soup with dumpling, savory beluga caviar, fresh steak tartare, sweet apple strudel with vanilla ice cream, it was all mouth-watering. YOU GOT TO TRY.